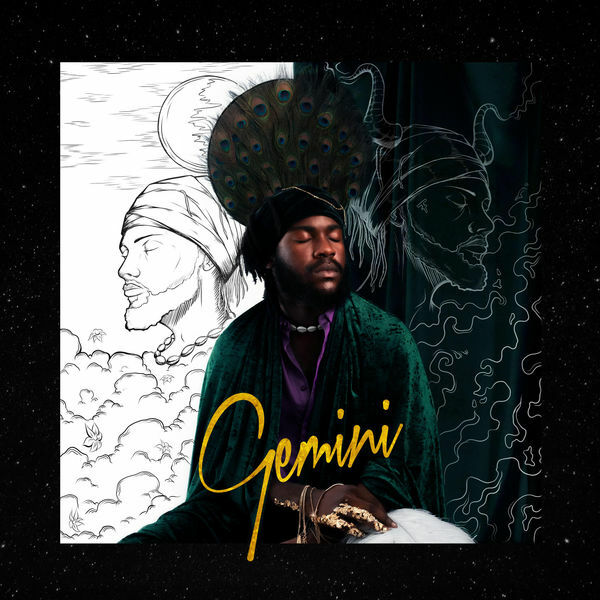 Tay Iwar‘s new album Gemini is now available for download and streaming across all platforms. The Soulection artist has a pretty extensive catalog but Gemini is his first full length project with the label. The Afro-Fusion artist has a very distinct sound and the collaboration with Soulection only amplifies this sound. ‘Monica’ is the true standout for me on this album but this whole project slaps. Download or stream Gemini below and also peep the music video for ‘Monica’ below.